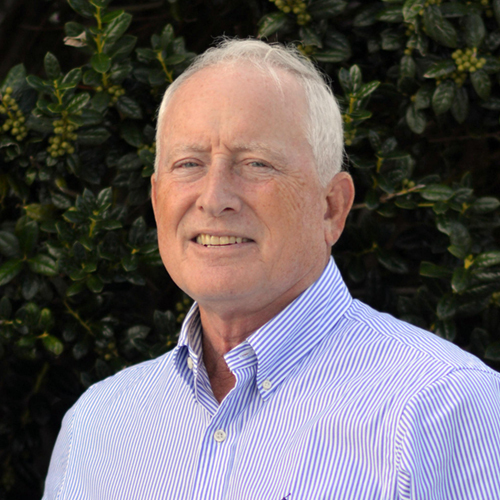 John T. Lyons III is a Senior Managing Consultant with Tula Executive Search. His international career started with Saint Gobain/Certain Teed Corporation – a world leader in the production of building materials – in Paris. After returning to the United States, he founded Intercontinental Business Services Corp. a firm dedicated to assisting French companies expand their business in North America. More than 100 French companies have benefited from Mr. Lyons’ expertise. In addition, Mr. Lyons has been the US delegate for Cobaty International, the largest multi-professional construction association in the world. The Paperboard Packaging Council has benefitted from his knowledge of the packaging industry as a Carton Competition Judge for the past 12 years. As a simultaneous translator, he has translated for CNN over the air for: Simon Perez, Francois Mitterrand, Tony Blair and other world leaders. Mr. Lyons is an alumnus of the University Notre Dame where he majored in International Economics and French.